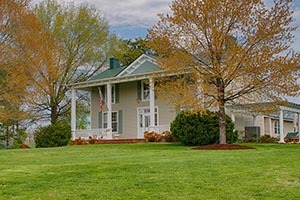 Lovely restored home in Madison on 15+/- acres with stunning Blue Ridge Mountain views. Located in the Hebron Valley. $895,000. 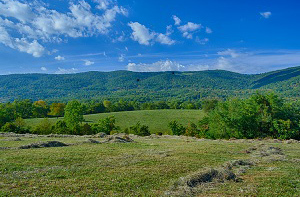 Looking for a spectacular setting to build your home in Albemarle County? 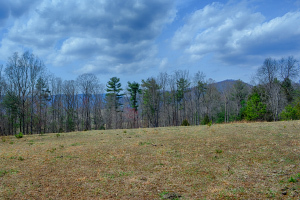 Check out these 35+/- acres with stunning Blue Ridge Mountain views. $525,000. 41+/- acre sustainable farm in Madison County Virginia includes raised-bed gardens, fenced pastures and 3 bedroom/3 bth home. $775,000. 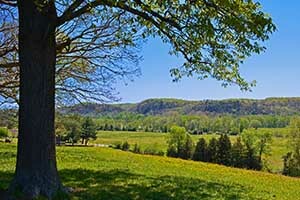 One of a kind private and sustainable country retreat of 517+/- acres just north of Charlottesville, Virginia. 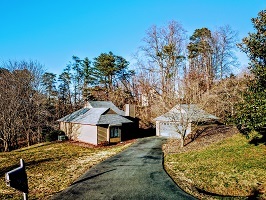 Extraordinary Blue Ridge Mountain views, river frontage, ponds and lake. Established vegetable gardens, orchard and berry patch. $6,950,000. 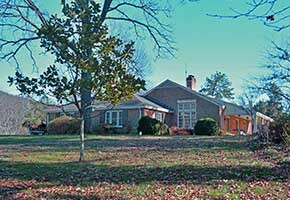 Move your horses right in at this Elkton Virginia Horse Farm on 41+/- acres. Lovely one level home with gorgeous mountain views. 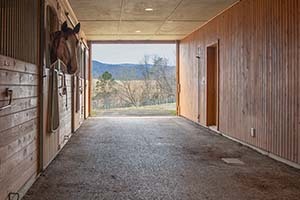 33+/- acre horse farm in Madison County Virginia includes a nine-stall stable, indoor arena, outdoor dressage ring, and a spacious one-bedroom apartment. $895,000. 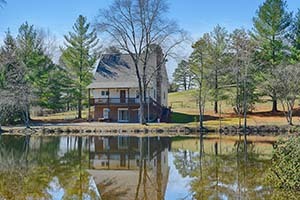 Escape to the Country at this beautiful log home overlooking a pond. 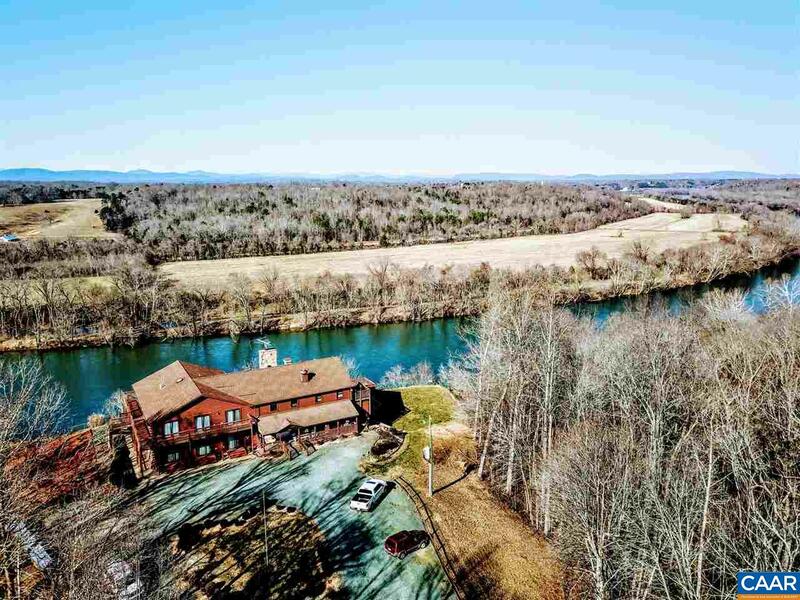 These private 104 acres are convenient to Richmond and Charlottesville. Lovely guest cottage and large workshop. Mill Creek - what a location! One level living with 1st floor master, and wood burning fireplace in living room. 2 bedrooms, 2 full baths, lots of light and natural charm on a very large lot! Only one owner and very well maintained. Nice detached garage for storage and hobbies. The lot backs up to a nice common area in the neighborhood. Located just minutes from Wegmans, 5th Street Station, Downtown and UVA! $299,900. This Property is the perfect gentleman's farm. The 82 +/- acres has fields, mature hardwoods, big streams, lots of road frontage, abundant wildlife and big game. A beautiful 1950s planters cottage with front and rear porches, updated plumbing and efficient HVAC system. Kitchen has lots of work space, hickory cabinetry and viking gas stove. 9' ceilings Custom wood trim and original flooring. The workshop/barn is a craftsman's dream come true! A 40"x 70" clear span roof gives this building endless possibilities...horse barn, brewery, lodge, apartments or any type retreat! This property is truly special! $424,000. 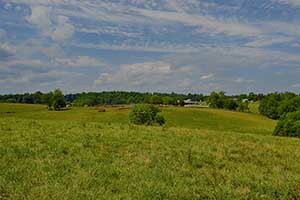 Exceptional 44+/- acre horse farm in Madison County, Virginia. Equestrian facilities include 20 stalls, multiple barns, paddocks with board fencing and 9 run-in sheds. 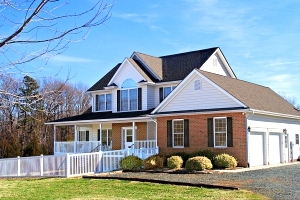 A complete VA horse farm---just move right in! With the removal of some temporary stalls, you can bring back the indoor arena. The beautiful & spacious 4 bed, 3.5 bath home completes this special offering. 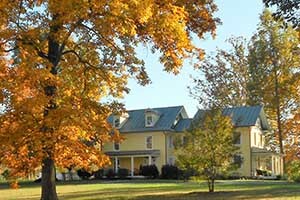 Mars Hall Farm is located between Gordonsville and Barboursville. 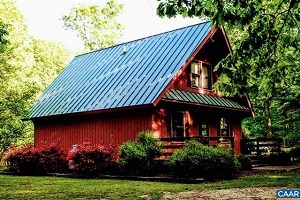 On the 25+/- acres, you will find a three-bedroom home, guest cottage, workshop and three-stall barn. $650,000. 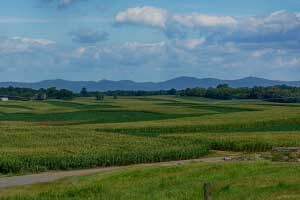 Productive 736+/- acre farm for sale in Somerset Virginia with fertile tillable land (currently planted in corn and soybeans), cross-fenced pastures with auto-waterers, feed lot, four homes and Rapidan River frontage. Crop Farm in under contract. Cattle Farm is still available. 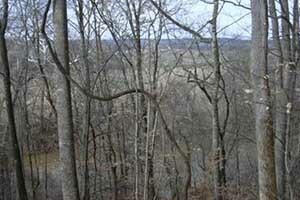 Rare James River frontage lots with Blue Ridge Mountain views. 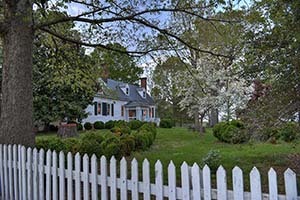 Located within a few miles from the charming town of Scottsville and 35 minutes to Charlottesville. Now available! 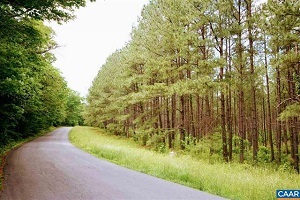 Enjoy your privacy on these 680+/- acres in Buckingham County. One hour from Charlottesville and Richmond. House needs some TLC but has lots of charm!. 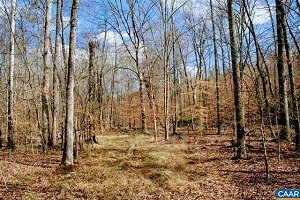 This is a great hunting or recreational property! 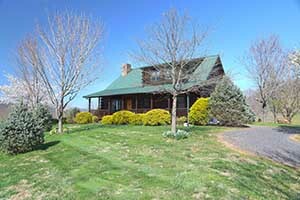 Lovely Horse Farm for Sale in the Monroe area of Amherst County on 73+/- acres. Includes a six-stall barn, three-bedrom home and stunning mountain views. 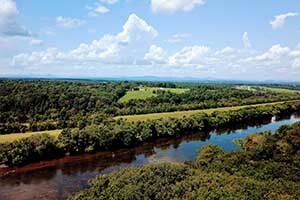 Hunting, Fishing and Farming can be yours on these 227+/- acres on the James River in Nelson County. 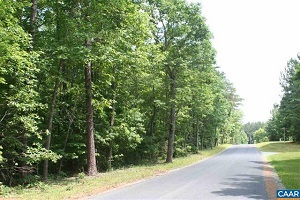 There is a beautiful site for your permanent home or for a cabin overlooking the James River Valley. The curb appeal of this Orange County Va home does not disappoint. Attention to detail can be seen wherever you look. 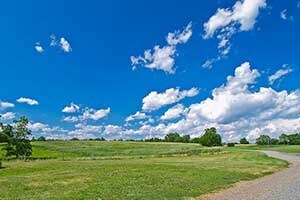 The 15+/- acres has two paddocks and an event barn which can be converted back to a stable. Peace and quiet can be yours at Treetops! 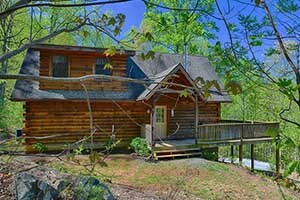 This Nelson County Cabin on 19+/- acres makes for a wonderful hunting retreat or writer's get-away! These extremely private yet not remote 260+/- acres have North Anna River frontage and would make for a beautiful farm or could be used for a recreational property. 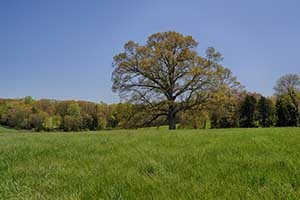 The rolling fields of Oak Tree Farm are currently used for hay production. A great balance between meadows and hardwoods. Fenced and cross-fenced Virginia Cattle Farm on 365+/- in Madison County. 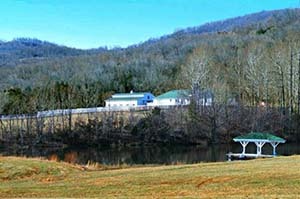 The farm includes a feedlot and has several beautiful building sites and frontage on the Rapidan River. 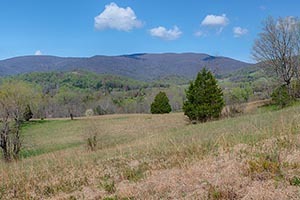 231 acres in beautiful Madison County comprised of two tax map parcels with several streams and some mountain views. More wooded than open with some 100 acres in mature pine, there are several pretty open meadows well buffered with trees providing privacy and good building sites. A good value in today's marketplace. Wonderful opportunity to live and play in Nelson County, Virginia! 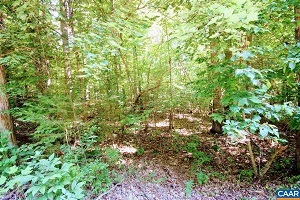 70 wooded acres (hardwoods & pine) located off Rt. 29 with home sites near the stream or with Mountain Views. Privacy and solitude near the community of Lovingston and its conveniences. This property would be a great Recreational Retreat! 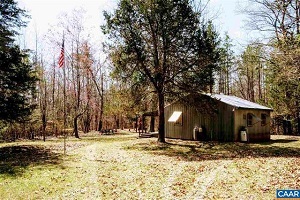 No HOA's or restrictions here - come to get away, bring your big toys, ATV's, camping gear, or build your weekend cabin! Close to many breweries, wineries, distilleries, and orchards. 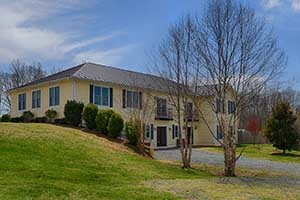 The Rockfish, Tye and James Rivers are close by, as well as Wintergreen Resort and the Blue Ridge Parkway.$189,000. 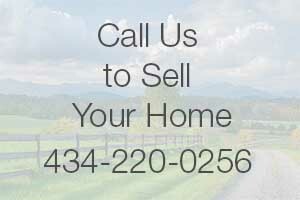 If you are thinking about selling your home, give us a call. Lovely small farm with elevated building site with pastures and a nice stream. This site has vineyard potential with nice eastward facing slopes. 11+/- additional acres could be purchased. Five theoretical division rights. $250,000. 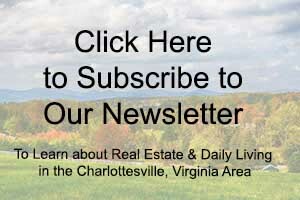 Sign up for our quarterly newsletter to learn more about the Charlottesville real estate market! 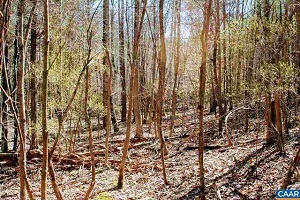 These 146+/- acres in the Carysbrook area of Fluvanna County consists of mostly hardwoods and a nice stream. 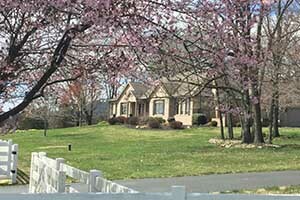 Thinking about relocating to Charlottesville or Central Virginia? 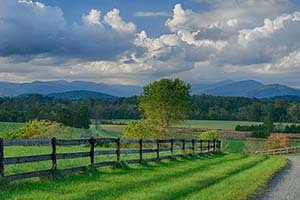 Sign up for our email guides to Central Virginia and learn more about the area. Lovely Building Lots with plenty of privacy and good home sites. 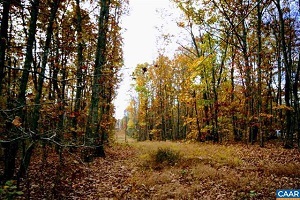 The area boasts great big game hunting with almost 2,000 acres of Westvaco land joining in the back property line. Good survey done in 1999. 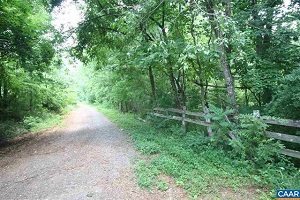 If you are looking for good building lot on a Main Highway close to Charlottesville and Scottsville and want to get away from the city, this is it! The back of this property is loaded with water,streams and springs! Lot 1 $149.900 Lot 2 $64,900. Enjoy relaxing and enjoying the wildlife from your deck overlooking your private pond at Peaceful Acres Farm. 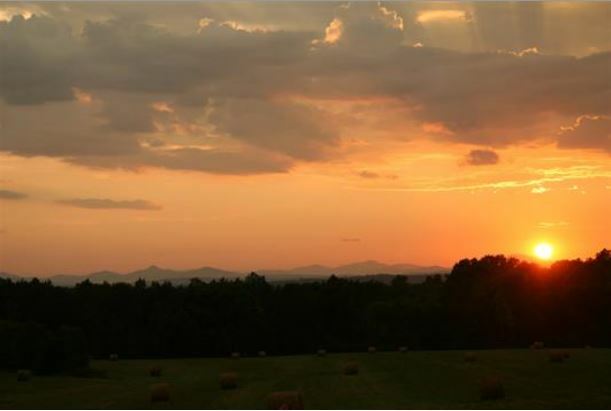 Just 20 minutes from Charlottesville. $499,000. 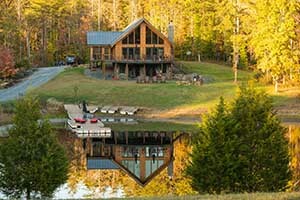 “Buckingham Retreat” is an Outdoorsman’s Dream come true! Open fields, rolling hills, springs, streams, possible pond and home sites, Mountain views in center of Property, Trails through out and very well maintained! This property is set now with a Bunk Cottage, Pole Barn, and Storage area on site with Electric and well in place! Area loaded with wildlife for all your hunting or nature watching needs. Sold! 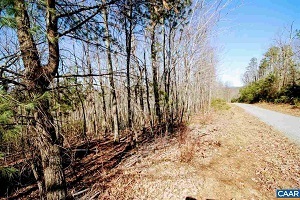 Build your dream home on these 21+/- acres in Afton, Virginia along the Blue Ridge Wine and Brew Trail (Route 151). Equidistant to Charlottesville and Staunton. 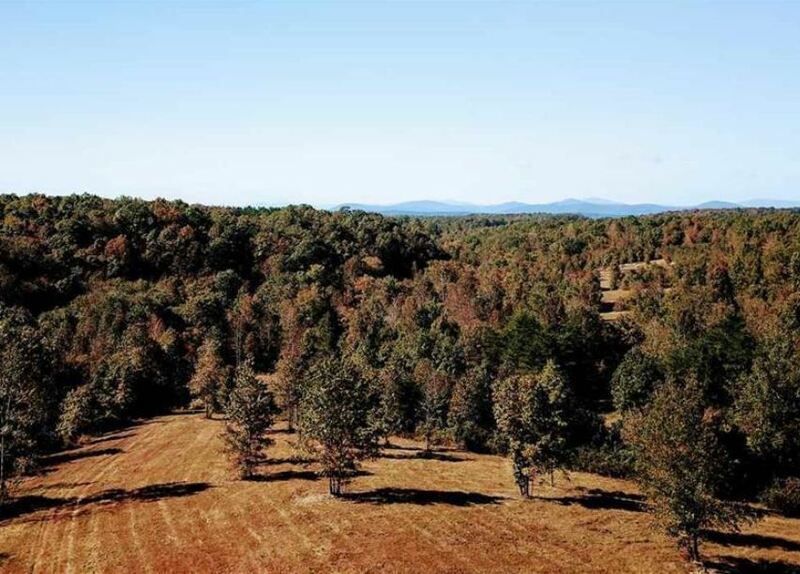 These 127+/- acres of Albemarle County farm land offer beautiful Blue Ridge Mountain views, a small ranch home, very nice hay fields and several streams just minutes from Scottsville. 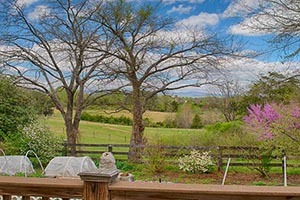 Income producing farm south of Charlottesville with 194+/- acres of fertile farm land currently producing crops but has been used for cattle. Three rental homes, two ponds & a bold stream. This small sustainable Albemarle County Farm is perfect for horses, llamas, sheep, goats and alpacas. Enjoy harvests from the fruit trees and raised bed gardens. The spacious home has a wonderful floor plan.